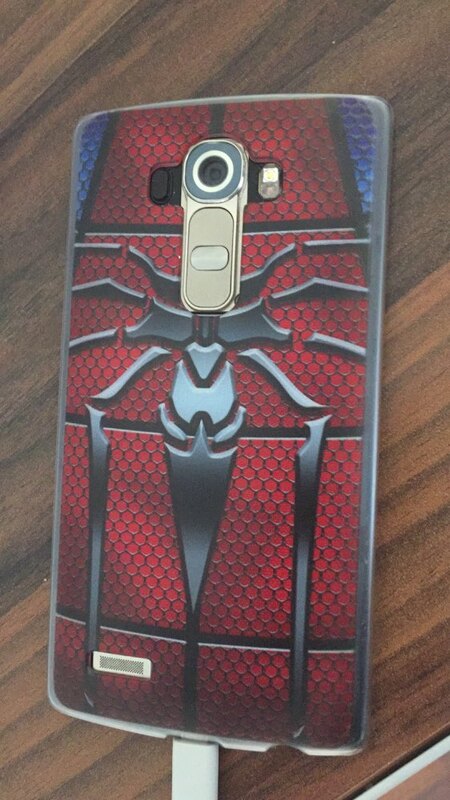 All is ok. Its suits for LG K4 2017.
good store.fast shipping.recommend this seller. got a poco set. but. arrived time.